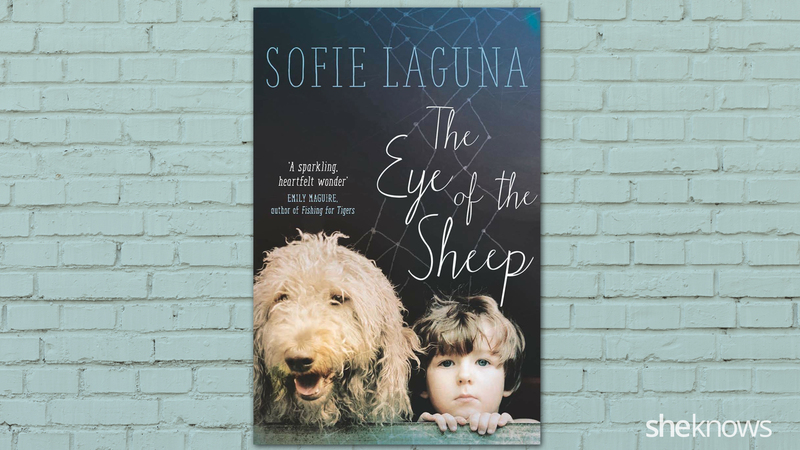 Written by Sofie Laguna, The Eye of the Sheep is a story of a little boy as told through his eyes. It includes both humour and darkness as it details the complexities of living with an unspecified medical condition and the complications that brings. 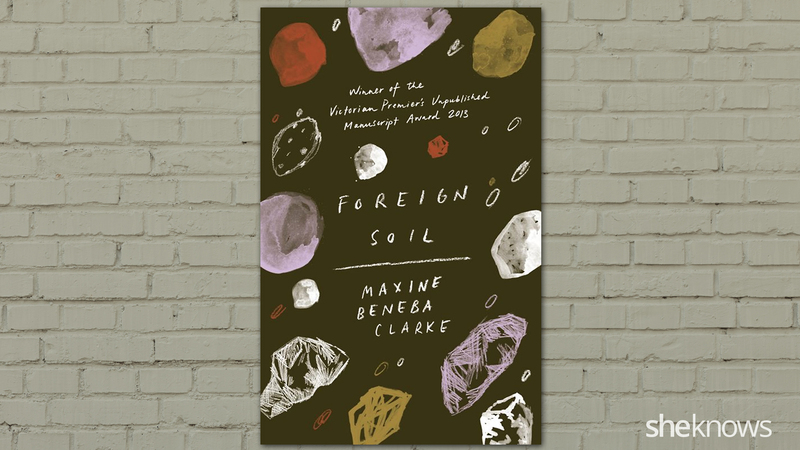 Written by Maxine Beneba Clarke, Foreign Soil is a collection of short stories. All of the stories deal with some form of displacment and highlight the inequalities of power with the intersections of class and race. 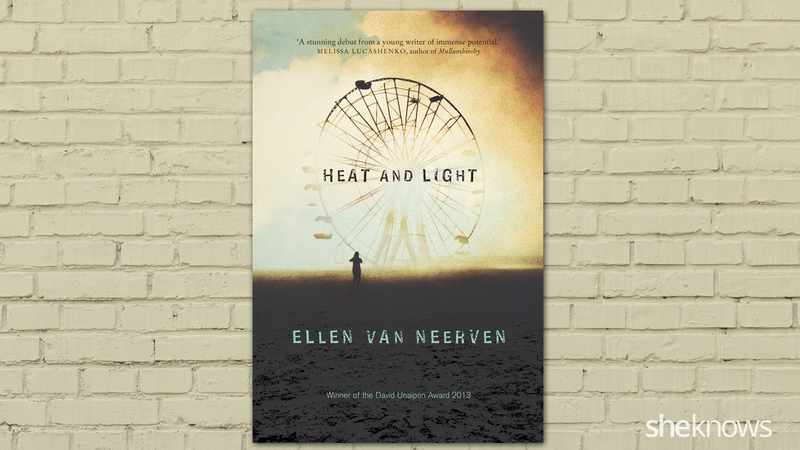 Written by Ellen van Neerven, Heat and Light is a collection of stories broken into three categories: Heat, Water, and Light. The stories include both realism and fantasy as they exlore environmental metaphors. 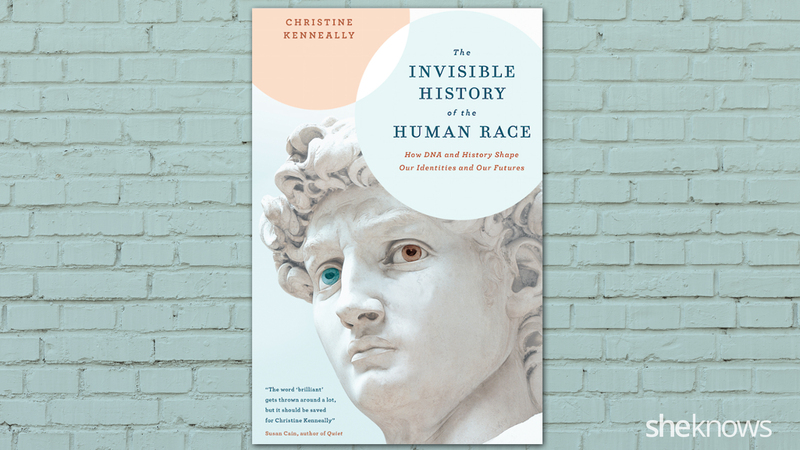 Written by Christine Kenneally, The Invisible History of the Human Race takes a fascinating look at DNA and how it impacts our social, individual and anthropological pasts. It includes a lot of facts and data but also personal stories. 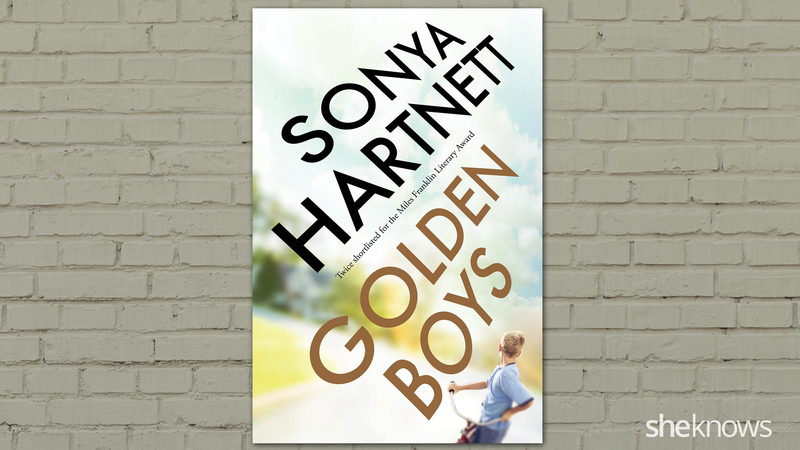 Written by Sonya Hartnett, Golden Boys explores the secret world of children from two neighbouring families. It includes dark themes like bullying and domestic violence, all the while highlighting what children often have to do to survive. 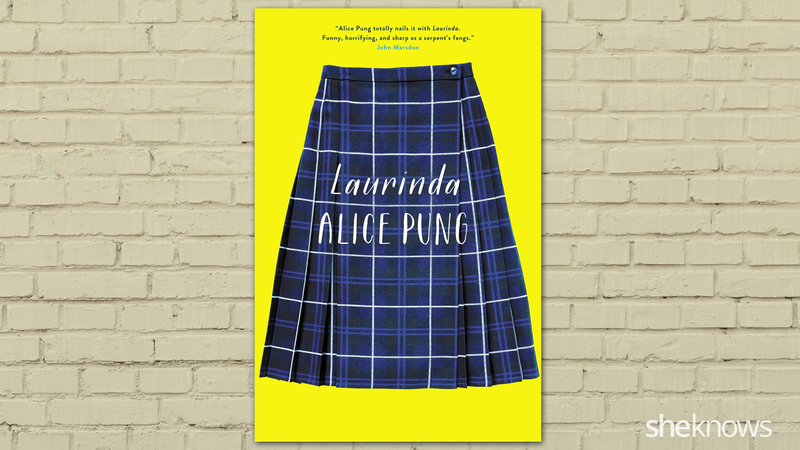 Written by Alice Pung, Laurinda may seem like just a story of high school girls but it’s themes go much deeper than that. It’s a story of class conflict, racial differences and the limitations of a privileged upbringing. 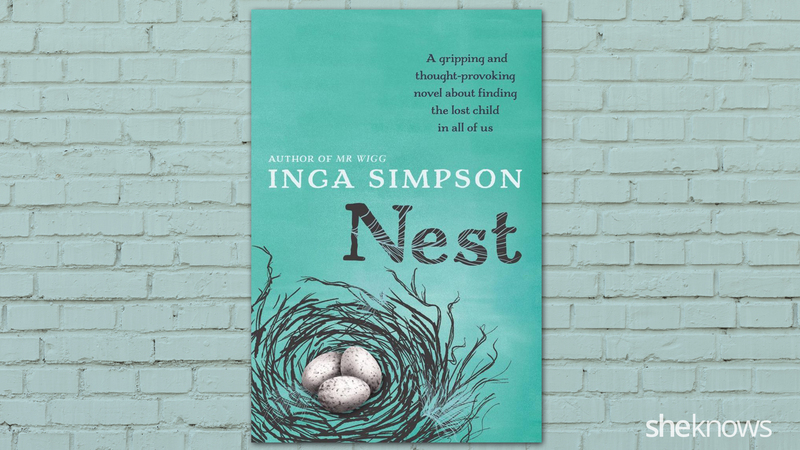 Written by Inga Simpson, Nest is a novel about loss, grief and the child in all of us. Jen, an artist and teacher, is forced to face her past when a child goes missing in her town. 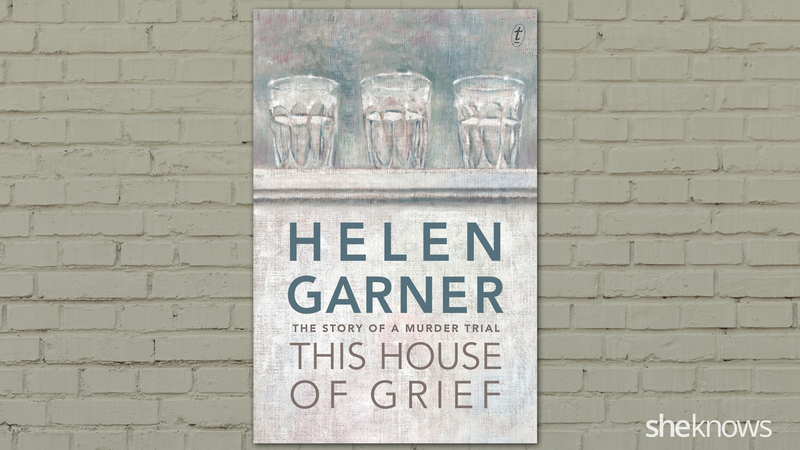 Written by Helen Garner, This House of Grief tells the story of a father whose three sons were killed in a car accident. He was later convicted for murdering his children. The book explores the legal process while evoking emotional responses. 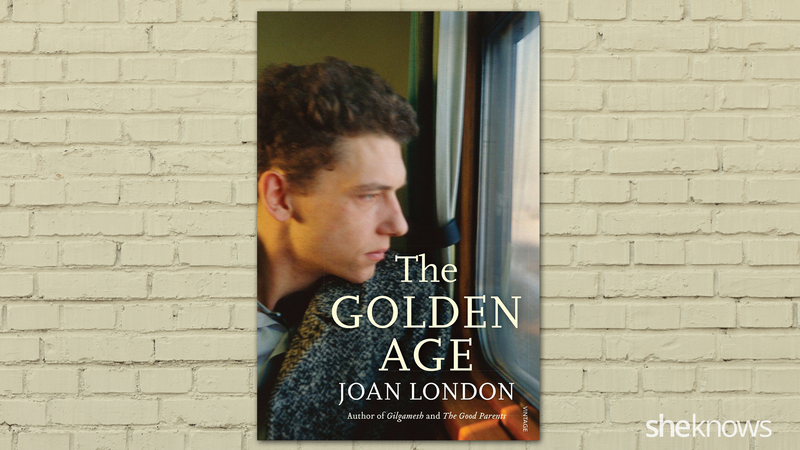 Written by Joan London, The Golden Age is set in the 1950s and follows a family of refugees from wartime Europe. It includes themes of exile, resilience, and the fragility of love. 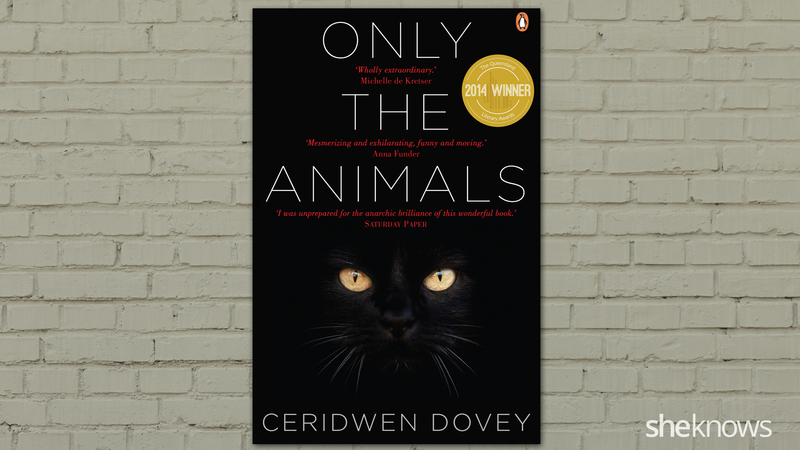 Written by Ceridwen Dovey, Only the Animals is collection of stories from the souls of animals who died in some form of human conflict. 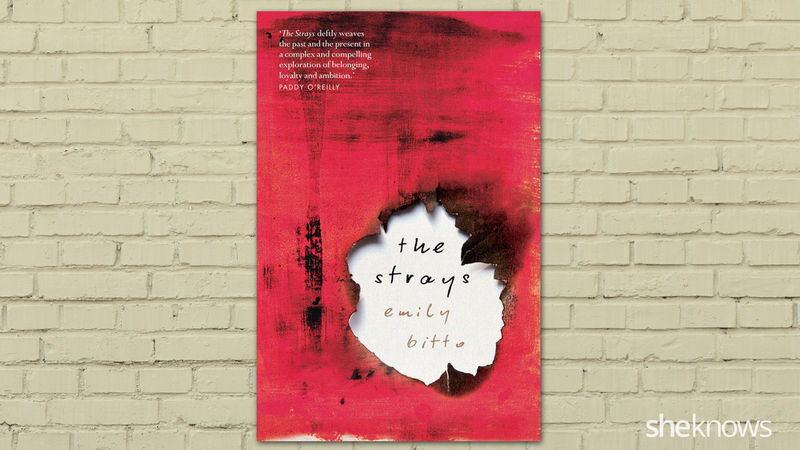 Written by Emily Bitto, The Strays is set in the 1930s and follows a friendship between two girls as it evolves into a darker, more complex relationship. 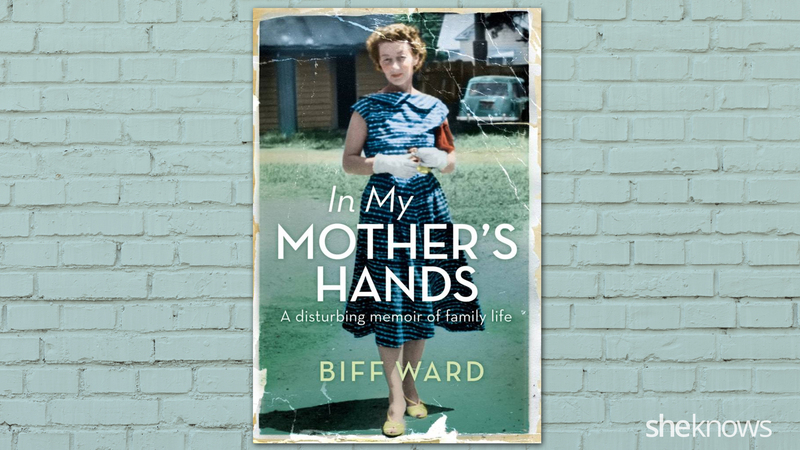 Written by Biff Ward, In my Mother’s Hands is a coming-of-age memoir about growing up with a mentally-ill mother and the impact that had on the family’s dynamics.